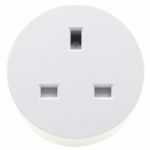 Separately Control: This smart extension socket can split 1 normal socket into 3 smart Wi-Fi UK sockets and 4 USB outputs ! 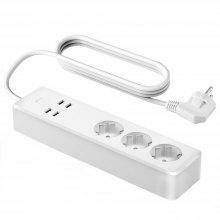 Each socket and 4-ports USB is independently controlled by Smart APP. The turn on/off status of each socket is shown clearly on the app. Support indicator light notice. There is four indicator lights beside the socket and USB part. User can know it is working when indicatordisplay green, otherwise the socket is turned off. 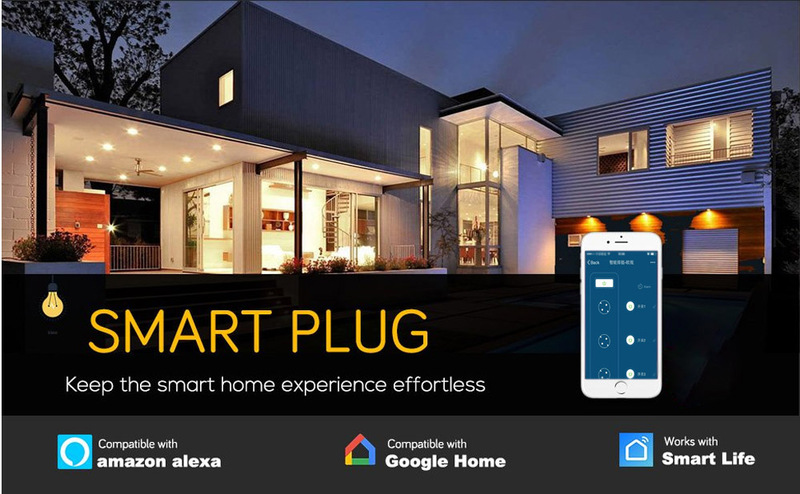 Remote Control: User can use a smartphone to remotely control turn on / off home electronics at anytime and anywhere via APP as long as the phone has 2G / 3G / 4G/ WIFI network. 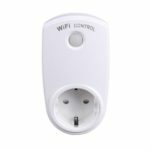 With this Wi-Fi socket, user does not worry about the batteries of mobile phone is damaged because of all night charging or worry about whether to forget to turn off the light after leaving home. Compatible with Android and iOS smartphones, tablets. 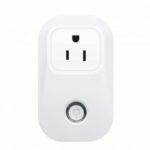 More Intelligent: Compatible with Alexa / Google home voice control automatically, these two audio can control these outlets directly switch-on or switch-off. The operation is more convenient and more intelligent. Strong Function: Support timer function and multi-control, one phone can control many sockets and one socket can be controlled by many phones. (The actual controlled number is limited by the router). 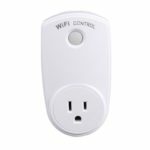 The socket can keep working by manual button even if the network is shuting down. 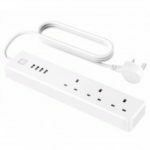 USB Fast Charging: Support IQ smart fast charging, integrated intelligence charging technology enables the USB charger to deliver the fastest and stable current to all kinds of mobile devices such as smartphones, tablets, mp3, iPod, power banks and more. Save Energy. 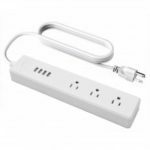 Intelligent switch to ensure that each electricity equipment, fine control of electricity, more energy savings, reduce damage to electrical equipment, increase the power strip and electrical equipment life.